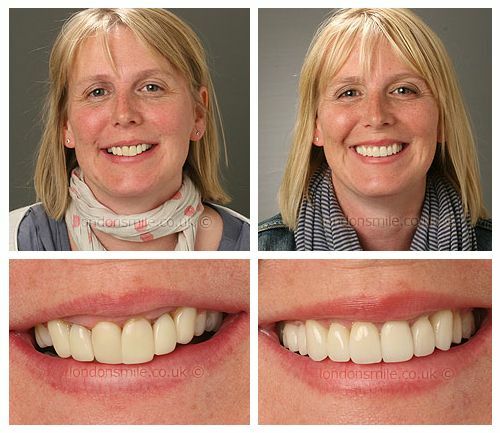 This patient had old, ill-fitting veneers which as well not looking great were causing her problems with the health of her gums. 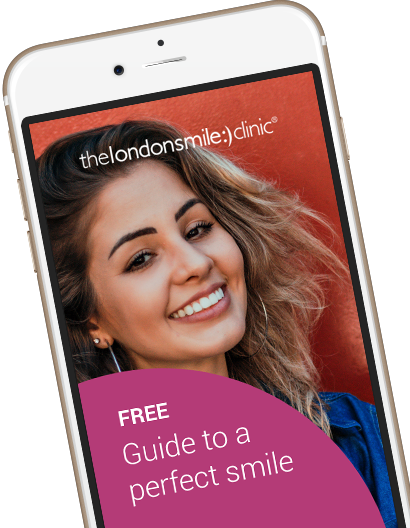 Having them replaced and a gum lift carried out completely rejuvenated her smile and improved the gum health immensely. She loves her new bright wide smile and is no longer paranoid about the look of her teeth. Old veneers needed replacing, my teeth generally were not looking great and my gums were in poor health. New veneers and a gum lift. Yes, very comfortable. Generally I am a nervous patient but Tim and his team put me totally at ease. I am so pleased with the results- better than I could have ever hoped for. Not so much changed my life, but it is lovely to be able to give a bright wide smile without being paranoid about the state of my teeth. They were all very friendly and welcoming. Which helped a great deal with the initial nerves.